Drama. Fashion. Beauty. 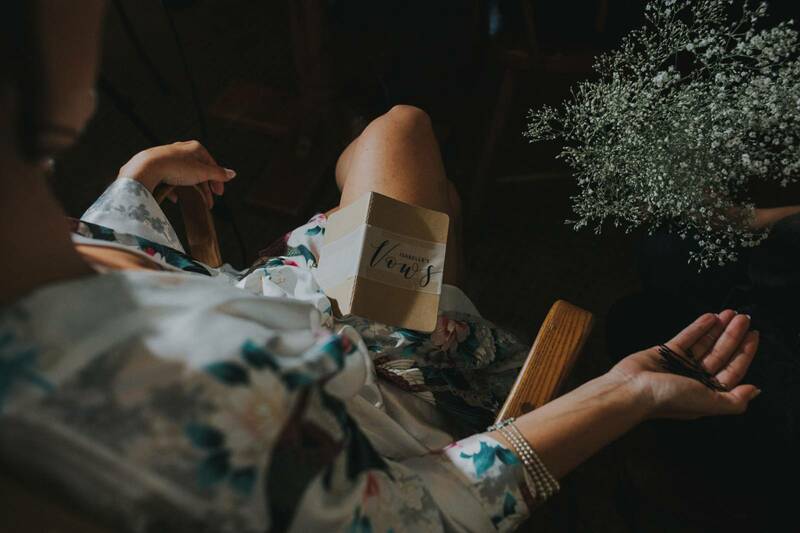 We always love when we have a bride who's chosen Kingdom Come Photography to capture their wedding because we're in for a treat with fashion-forward and dramatic photos. His signature style is unique and always a lot of fun for us to work with and see in photos. As a mobile hair & makeup artist, Emerald Lake's is always one of our favourite locations to visit. It really is one of the most beautiful places in the Rocky Mountains and we had so much fun working with our beautiful bride and her gorgeous wedding party right in the midst of Autumn beauty and vibrant coloured leaves. It was absolute perfection! 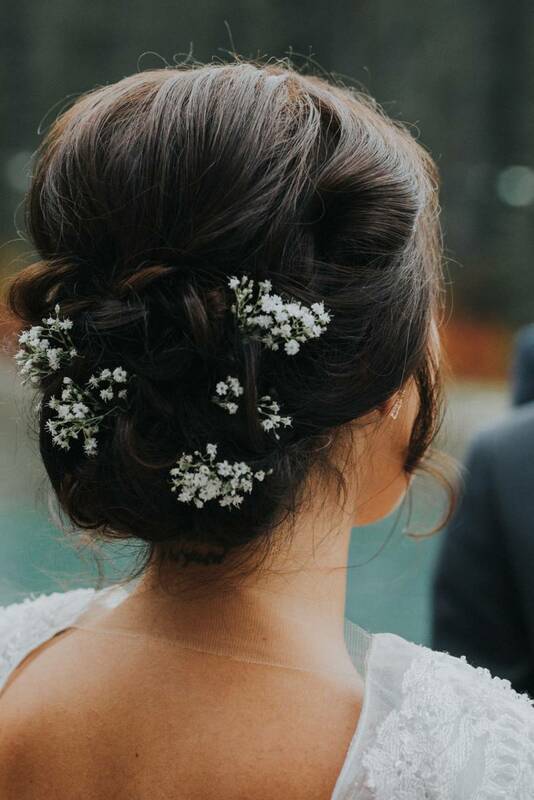 Don't you love this up-do? It's everything you could ask for - soft, romantic and perfectly elegant. Plus, the fresh pieces of baby's breath finish it off perfectly and give it a touch of something natural. All of it worked so beautifully with the bride's gorgeous style and her breathtaking cape inspired addition to her wedding gown. We can't get over how amazing she looks! We love these bridal party shots too! We told you things were going to be dramatic and fashion-forward and these beautiful bridesmaids in deep rich colours and fur stoles set against the rocky mountains and yellow leaves is remarkable.